Winter is here, and that means snow, ice, and sleet everywhere we look. Snow can wreak havoc on your home. 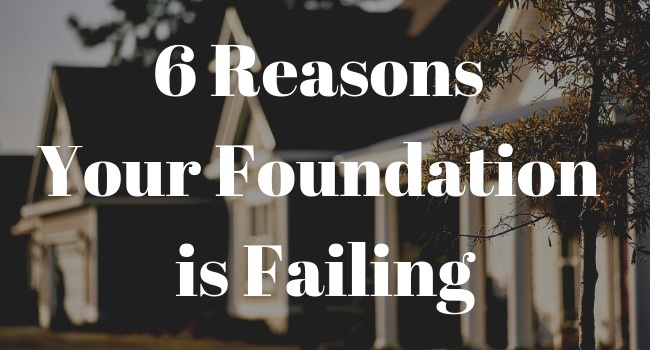 Specifically, it can do damage to your siding, roof, and foundation. In this article, we are going to focus on the latter – the foundation! If you live in Dallas, TX, your house is likely at risk of damage during the cold season. 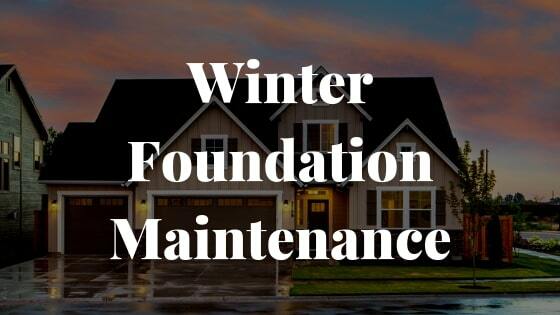 Although the water may be frozen, it can still cause problems for your foundation. In fact, most homes get damaged during the cold weather because of the excessive amounts of water produced by rainwater during winter. The damage generally results from expansion and contraction of clay soils. Over the last couple of years, the Dallas area has experienced remarkable growth. And for a good reason. 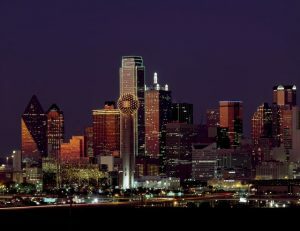 Generally, Dallas is blessed with excellent weather, has a strong presence in many industries, has a talented population, and is one of the best cities for desirable jobs. 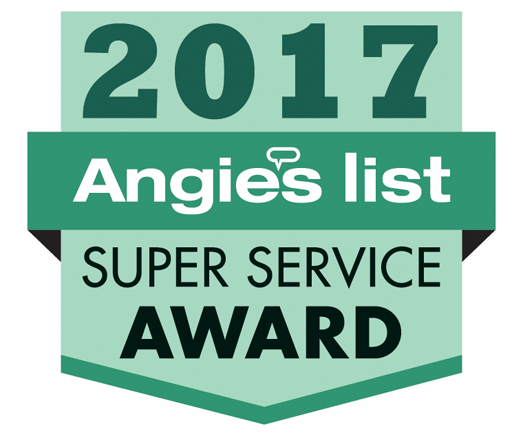 As a Dallas Foundation Repair Company (check out our homepage! ), we often visit many different neighborhoods in our great city. We figured this would be a great opportunity to write about the different neighborhoods our wonderful city has to offer. If you are wondering where to live in Dallas, here are 14 neighborhoods to get you started.